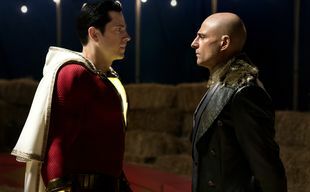 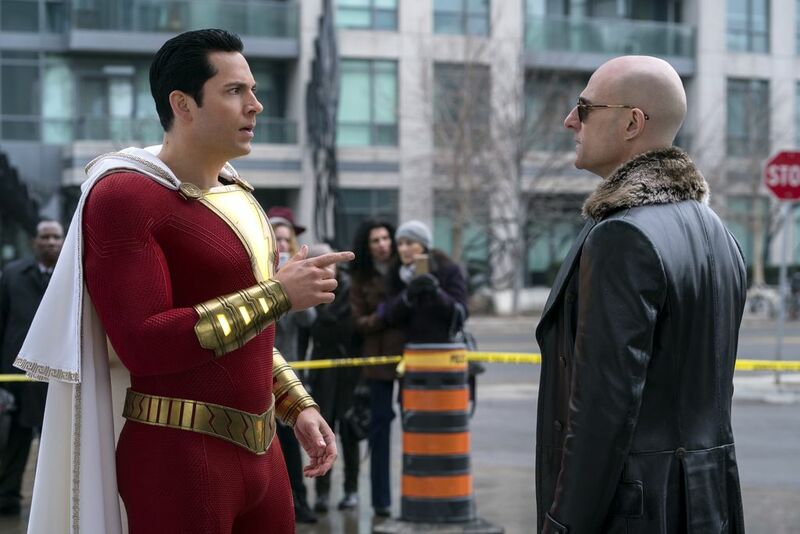 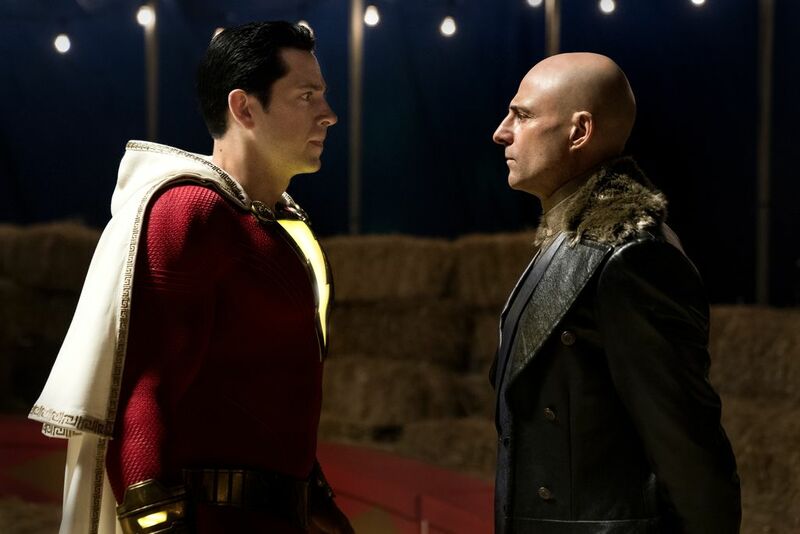 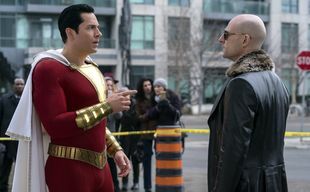 est.hu : Cinema : Premieres : Shazam! A kid-friendly, entertaining superhero movie coming from the DC universe. 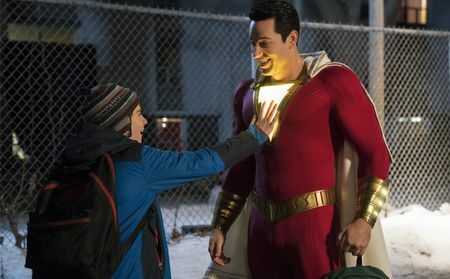 The protagonist is a teenage boy named Billy Batson who gets a new chance when kind foster parents receive him in their make-shift family. 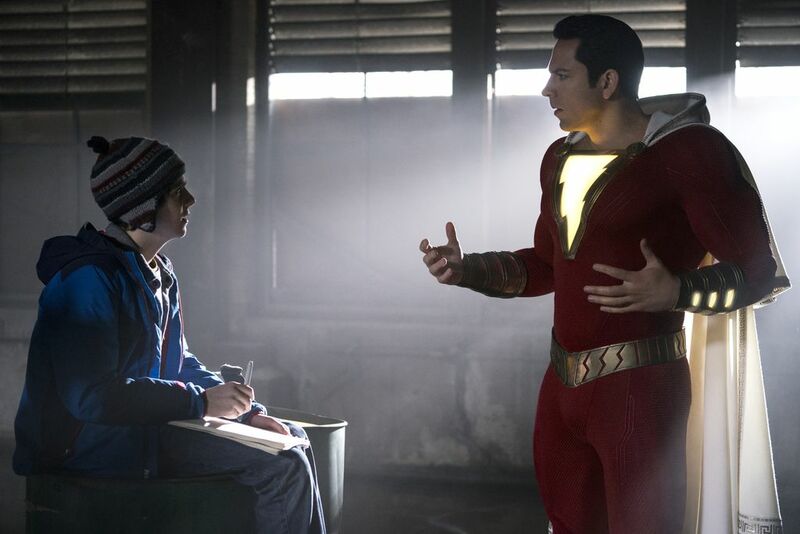 He also finds a new friend as the other foster kid is just as enthusiastic about comic books as he is. 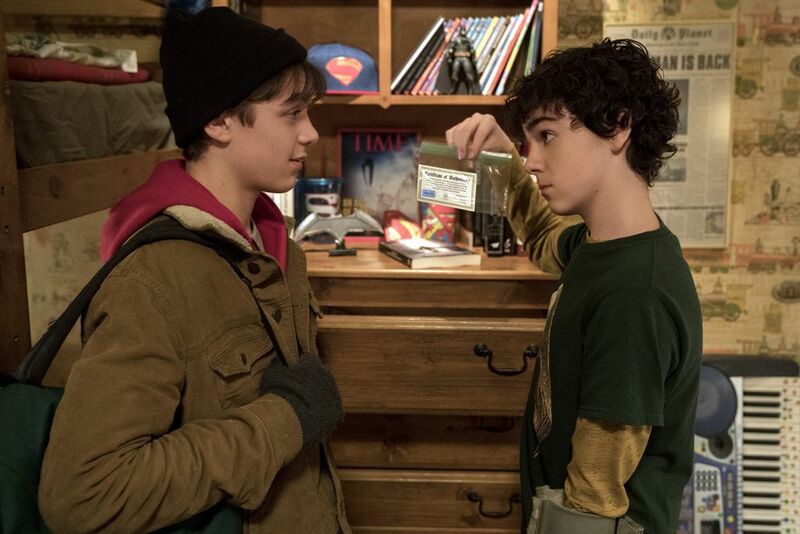 One day a strange thing happens: a wizard gives Billy unique superpowers. All he has to do is to say 'Shazam!' 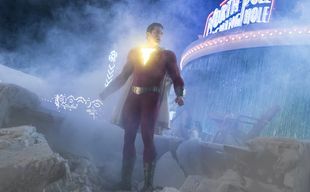 and then he transforms into a good-looking, muscled superhero who can defeat all the bad guys. 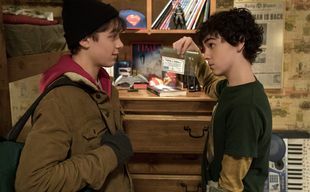 He has great fun together with his foster brother while they discover his new powers, and this light, funny, entertaining atmosphere remains the main charm of this special coming-of-age story. We all have a superhero inside us. 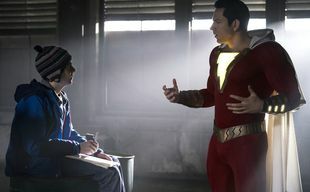 In Billy Batson's case, by shouting out one word--SHAZAM!--this streetwise 14-year-old foster kid can turn into the adult superhero Shazam, courtesy of an ancient wizard.